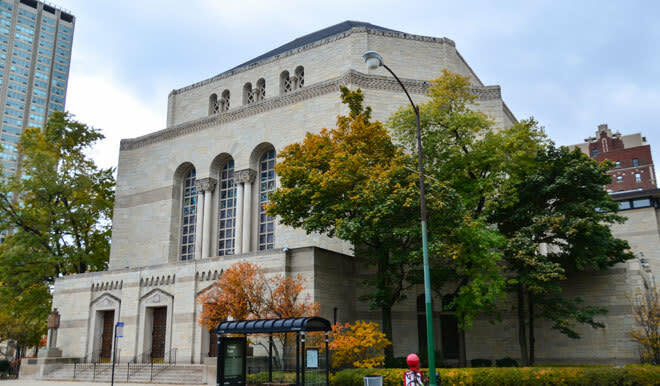 Temple Sholom, founded in 1867, is one of Chicago's oldest synagogues. 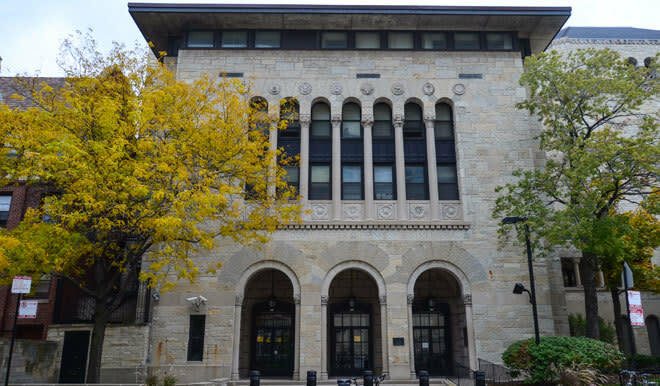 Temple Sholom is a place of great historical significance in the Reform Movement and a dynamic, modern approach to Judaism. 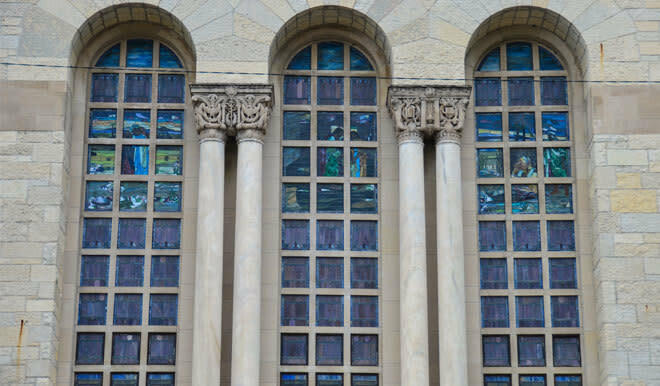 Our large and welcoming congregation is the perfect place to find your niche. 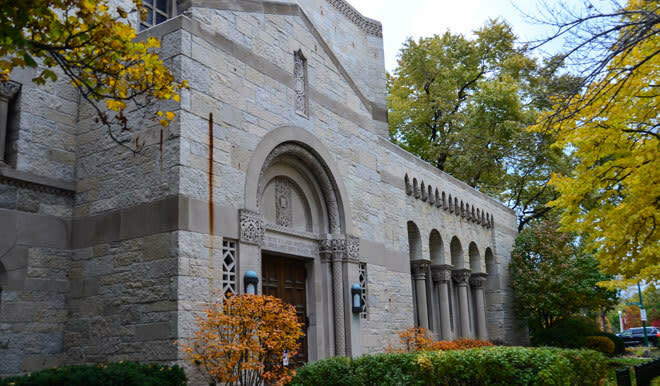 Temple Sholom has always affirmed Judaism as a dynamic and motivating force in the lives of its congregants. 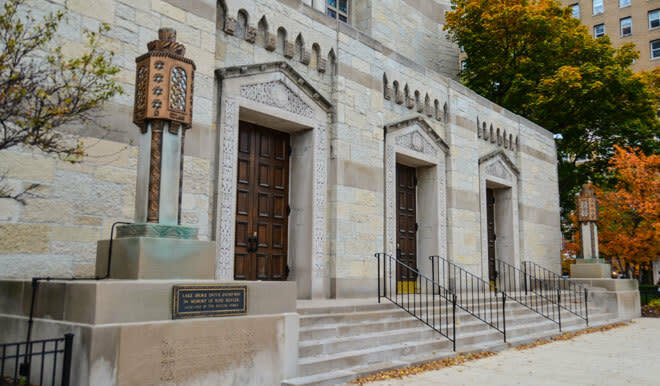 The Temple sits in the forefront of Reform Judaism–educating both young and old, presenting lectures and programs of broad appeal, serving the disadvantaged in the community, and helping those searching for new forms of worship and expression within Jewish heritage.